The Power House partners with orthopedic experts from Summit Orthopedics to bring comprehensive, highly-tailored fitness services. 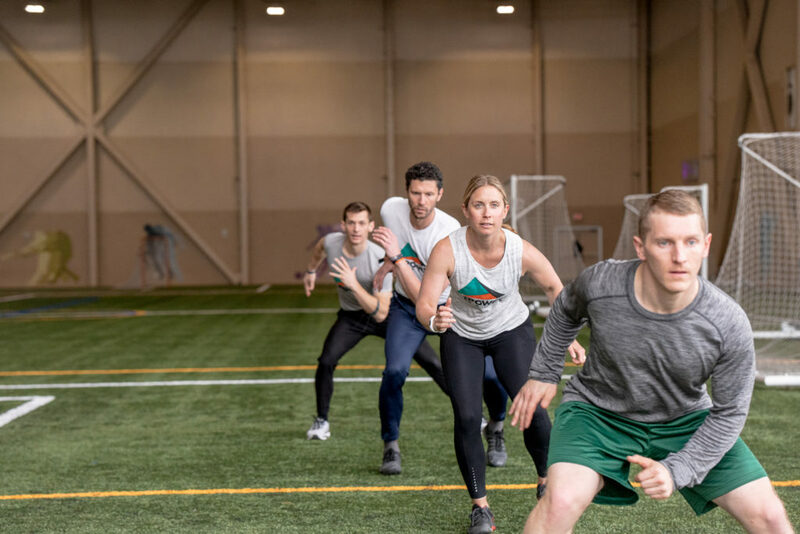 Whether you are a first-timer in the gym or a competitive athlete, our coaches have all the tools to create programs that fit your needs and help you achieve your performance goals. Everyone is welcome, you don’t need to be a patient of Summit to take advantage of these offerings. The HealthEast Sports Center has a variety of classes that suit all levels of athletes. Our Peak Fitness and Bootcamp programs focus on high intensity interval training, while Yoga and Yoga Sculpt provide strength and flexibility combined into one feel-great experience. Working with a Performance Coach in a one-on-one or small group environment is an exceptional way to make great strides on your movement technique and achieve your fitness goals. 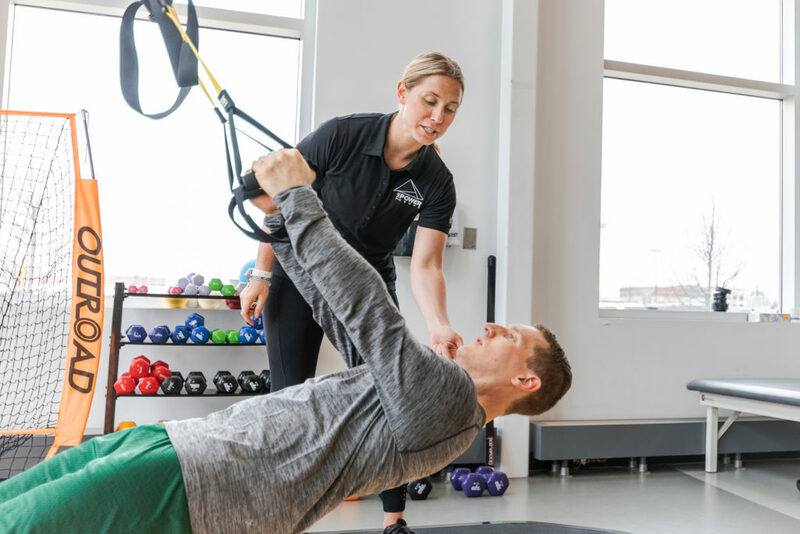 Our coaches specialize in customizing each session for our clients, providing a strong base in strength development, flexibility, cardiovascular endurance, with an overall functional movement priority. 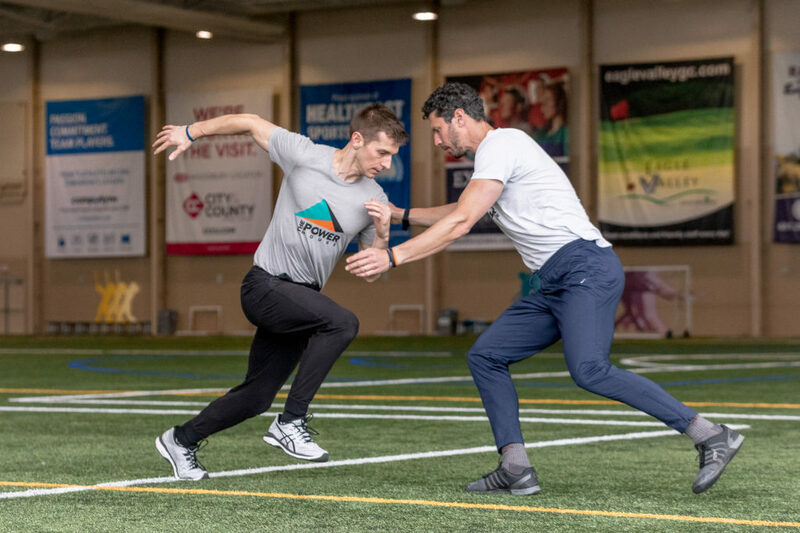 With access to the HealthEast field and Summit’s fully equipped gym facility, we take Team Training to the next level in Woodbury! We will design a team training calendar that fits with each team’s competition season, getting the best results in off, pre, and in-season training. Each session focuses on speed, agility, and quickness drills, along with power and strength development. Teams that train with The Power House are always ready to crush the competition! Health coaching is a transformational process that supports identifying goals into turning them into action. The Health Coaching process is unique to each individual and draws from the principles of positive psychology, motivational interviewing and goal setting. Health coaching is an excellent complement to our physical training programs, and will balance the mental, emotional, spiritual and social aspects of your health. 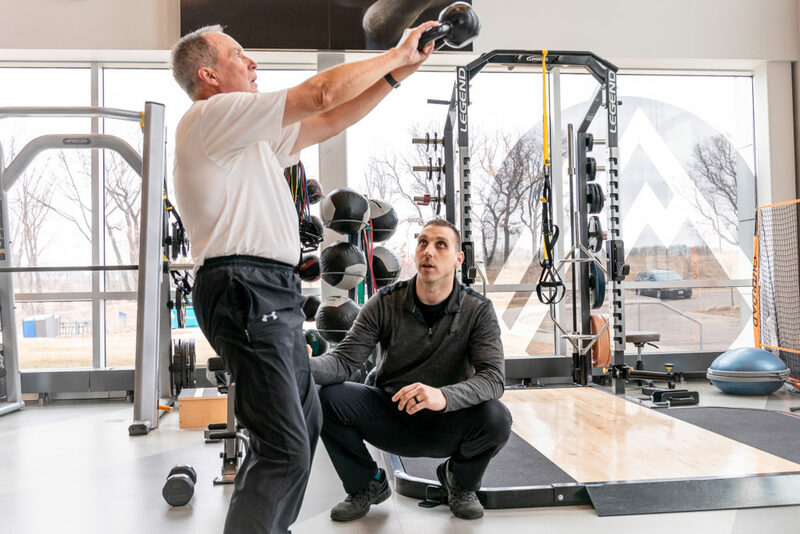 The Power House is excited to offer Summit Orthopedics employees robust Wellness programs, including onsite fitness training, lifestyle programs, and access to our gym locations at discounted rates. Email us if you are a Summit employee and have a question. We also partner with Summit to help other businesses maximize their employees’ health and wellness through collaborative care initiatives. These services improve employee population health, increase camaraderie and loyalty to the company and brand, help to retain top talent, and reduce insurance claims. Go deeper during a seminar with The Power House. A relevant health or fitness topic will be extensively covered by a TPH Performance Coach, helping participants to put knowledge into practice right away. 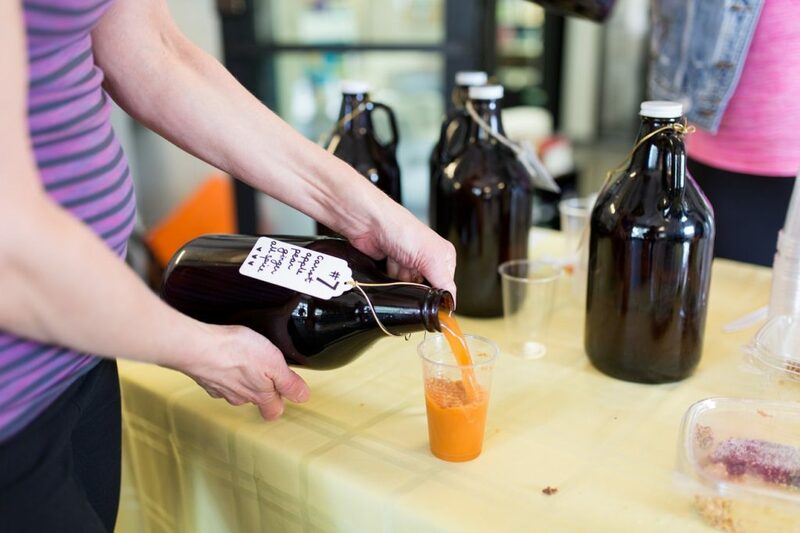 Seminars range from running technique workshops, Breathing and Mediation Skills, Nutrition Demonstrations, and more. Visit our seminars schedule to see what is coming up next!